Compelling from cover to cover, this is the story of one of the most recorded and beloved jazz trumpeters of all time. 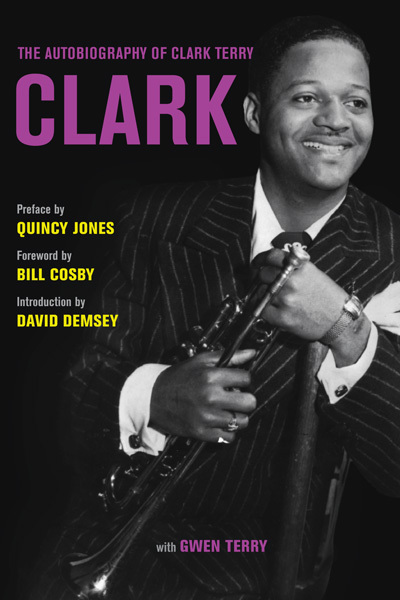 With unsparing honesty and a superb eye for detail, Clark Terry, takes us from his impoverished childhood in St. Louis, Missouri, where jazz could be heard everywhere, to the smoke-filled small clubs and carnivals across the Jim Crow South where he got his start, and on to worldwide acclaim. 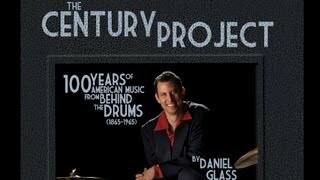 Behind the scenes of jazz history, he introduces Louie Bellson and scores of other legendary greats--Ella Fitzgerald, Oscar Peterson, Dizzy Gillespie, Dinah Washington, Doc Severinsen, Ray Charles, Thelonious Monk, Billie Holiday, Sarah Vaughan, Coleman Hawkins, Zoot Sims, Dianne Reeves, et. al. Terry also reveals much about his own personal life, his experiences with racism, how he helped break the color barrier in 1960 when he joined The Tonight Show band on NBC.